Just about every type of business can benefit from using some sort of cloud computing platform. Today, cloud computing is no longer a novelty, it’s the norm. However, the cloud market is incredibly diverse, making it difficult to decide what cloud platform or structure is right for your business, especially for startups. Should you use a private or public cloud? What about a hybrid cloud versus using cloud services from multiple providers? The choices are virtually endless. 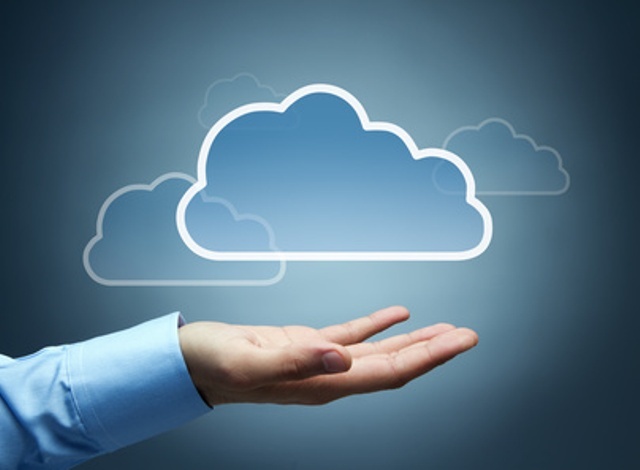 There are several factors you should consider when choosing cloud services. In addition to assessing your business needs, here are some other important questions to consider. What Data Do You Need to Store? Does your company need to store all its data on the cloud or just certain information? Will you be storing sensitive data that requires additional security? If additional security measures are needed, what level security is required? In addition, you need to determine how much data you will need to store. In other words, how much space will you need to have available? What Software Will Be in the Cloud? A big part of cloud computing is Software as a Service, or SaaS, in which a third-party provider provides access to cloud hosted software to customers over the Internet. Essentially, companies can now use applications without having to deal with the hassle of securing and maintaining their own servers to host that software. Therefore, it’s important to determine which software solutions will be part of your cloud strategy and which will be hosted locally. How Many People and Devices Will Be Connected? When choosing a cloud service, it’s important to determine how many people will be accessing the data as well as how many devices will be connecting to the cloud to access that information. This plays a key role in determining how much storage you will need, how much money you will have to spend and the level of security and monitoring that will be required. Budget. Speaking of spending money, your budget is always an important factor when choosing a cloud platform. Again, it really comes down to how much space you will need, what additional features are necessary and the level and complexity of security required to keep your data safe. You will also need to consider if your chosen cloud platform can scale to meet your future business needs and how that will impact your budget. Assessing Cloud Options. Once you’ve weighed your requirements and determined the services you need, it’s time to look at the different cloud options available, namely: public, private or a combination of both. Public cloud platforms offer storage space that is accessible over the public Internet that anyone in your company can access easily. Private clouds essentially provide the same online storage as public clouds, but are typically set up with a proprietary architecture to determine how services are distributed. A hybrid cloud refers to implementations using both types of cloud services simultaneously. Public vs. Private. Using a public cloud solution has several advantages including flexibility, scalability, and cost. Since you don’t have to manage the cloud server yourself, you save money on equipment and maintenance costs. Furthermore, since you can combine several resources together, you benefit from larger economies of scale. On the other hand, while private clouds are scalable, perhaps the most notable advantage of a private cloud solution is better data security. With a private cloud platform, you retain full control of your hosted data depending on the level of security and accessibility you choose to implement. Hybrid Cloud. One of the more popular choices in cloud computing today is a hybrid cloud This involves using both public and private clouds simultaneously in a single, unified cloud strategy. In most cases, companies store their most critical data on private servers, while they host less sensitive information on a third party public cloud server. This is a great option if your company workload or big data application requirements change frequently. The best part of using a hybrid cloud structure is that it offers significant flexibility and scalability. The cloud is here to stay and it will only continue to gain traction. If you haven’t already moved some of your business data to the cloud, it’s likely just a matter of time before you do. Choosing the best cloud platform for your business is vital to your company’s success, meaning you need to fully understand all the advantages and disadvantages of the various cloud computing platforms to make the right choice.